The $17m plant closed in 1972 after ten years of sporadic operation. The US Army Corps of Engineers has begun decommissioning Alaska’s only nuclear power plant, SM-1A, which is located at Fort Greely. The $17m plant closed in 1972 after ten years of sporadic operation. It was out of commission from 1967 to 1969 for extensive repairs. Much of has already been dismantled and sent for disposal, and the rest, which is encased in concrete, is now to be removed. The plant was built as part of an experimental programme to determine whether nuclear facilities could be built and operated at remote sites more cheaply than diesel-fuelled plants. 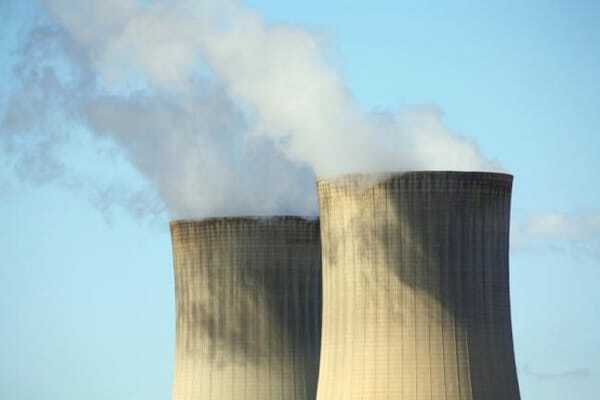 "The main approach was to reduce significant fuel-transportation costs by having a nuclear reactor that could operate for long terms with just one nuclear core," Brian Hearty said. Hearty manages the Army Corps of Engineers’ Deactivated Nuclear Power Plant Program. He said the Army built SM-1A in 1962 hoping to provide power reliably at remote Arctic radar sites intended to detect incoming missiles from the Soviet Union at the height of the Cold War. He added that the programme worked but not as well as Pentagon officials had hoped. While SM-1A could be built and operated in a cold and remote location, its upfront costs were much higher than anticipated, and it costs more to maintain than a diesel power plant. Moreover, the programme became irrelevant because of advances in Soviet rocket science and the development of intercontinental ballistic missiles. The SM-1A plant produced 1.8MWe and 20MWt, including steam, which was used to heat the post. Because that part of the system was still needed, Army officials removed most of the nuclear-power system and linked the heat and steam components to a diesel-fired boiler. However, several parts of the nuclear system remained, including the reactor pressure vessel and reactor coolant pumps. “Those were either kept in place, or they were cut off and laid down in the tall vapour-containment building there,” Hearty said. “And then they were grouted and concreted in place.” The Corps of Engineers wants to remove all that remains of the plant, but it is as yet unclear whether that will be feasible.